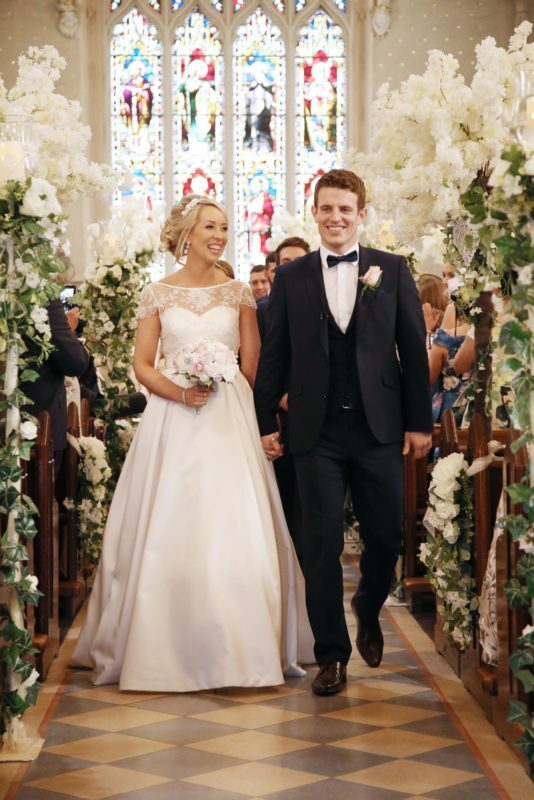 When Audrey and Stephen left Ireland for the university in Aberdeen they had no idea that they would meet and fall in love. 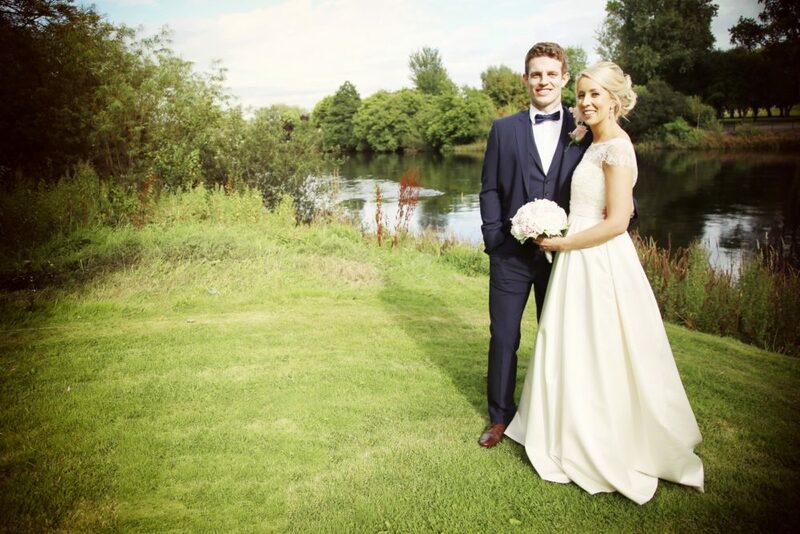 It seems some things are just meant to be, as they had only lived 30 minutes away from each other their whole lives! 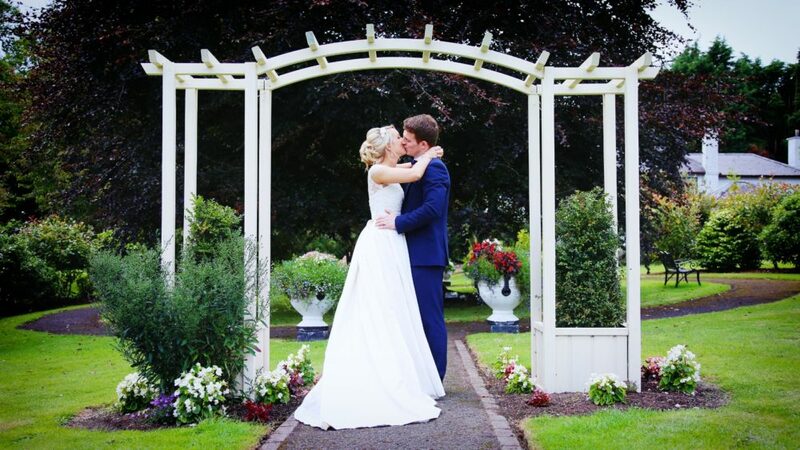 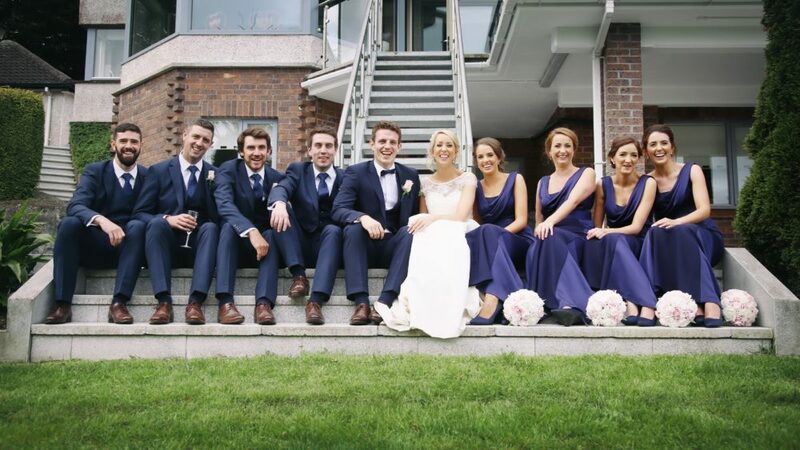 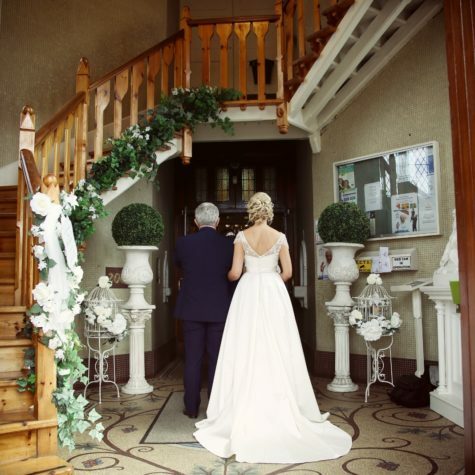 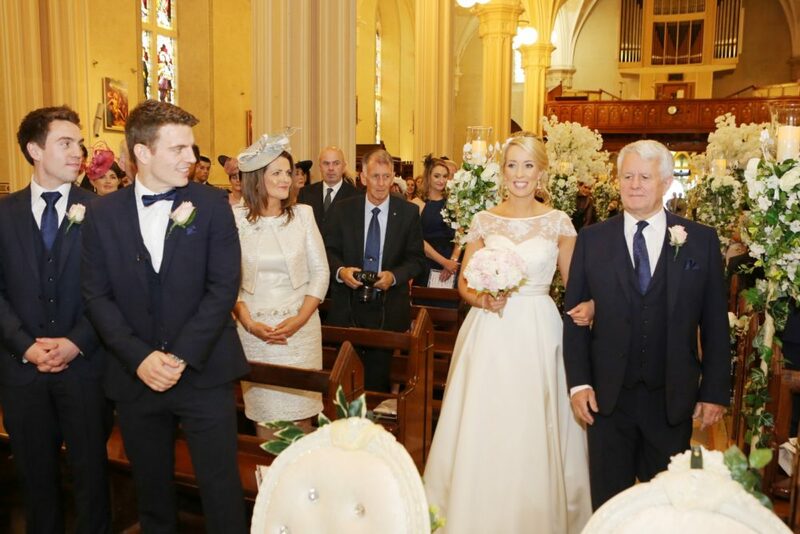 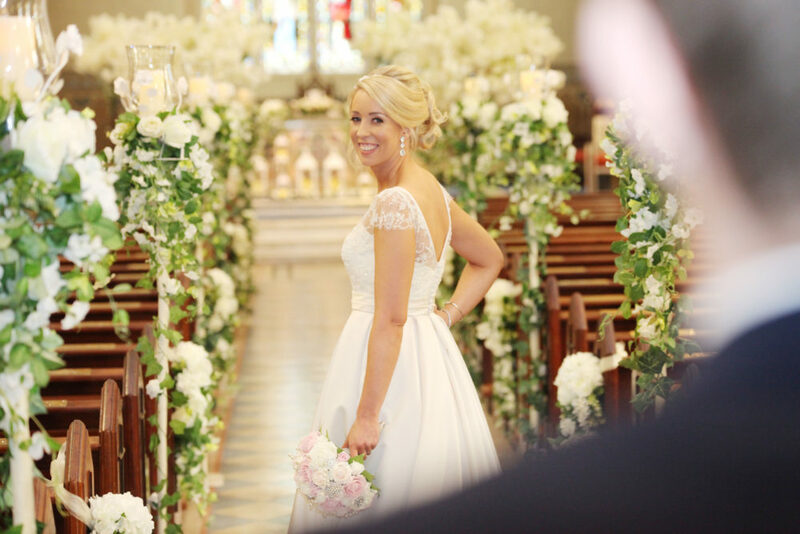 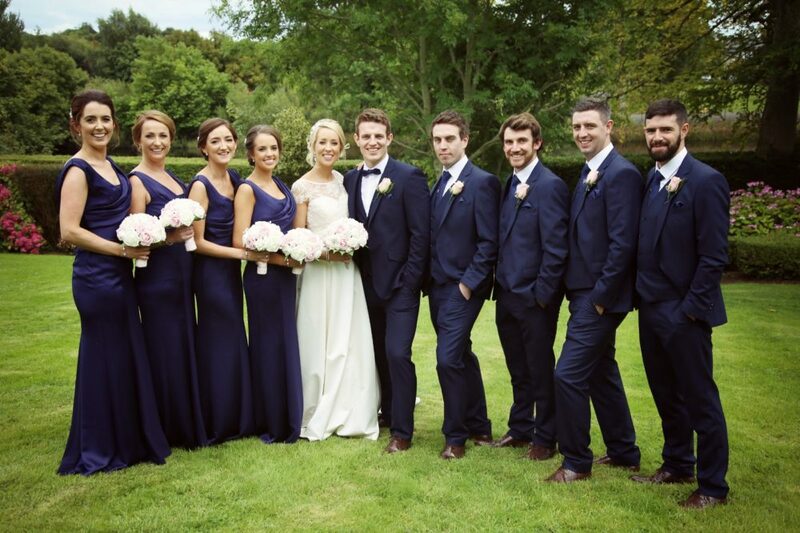 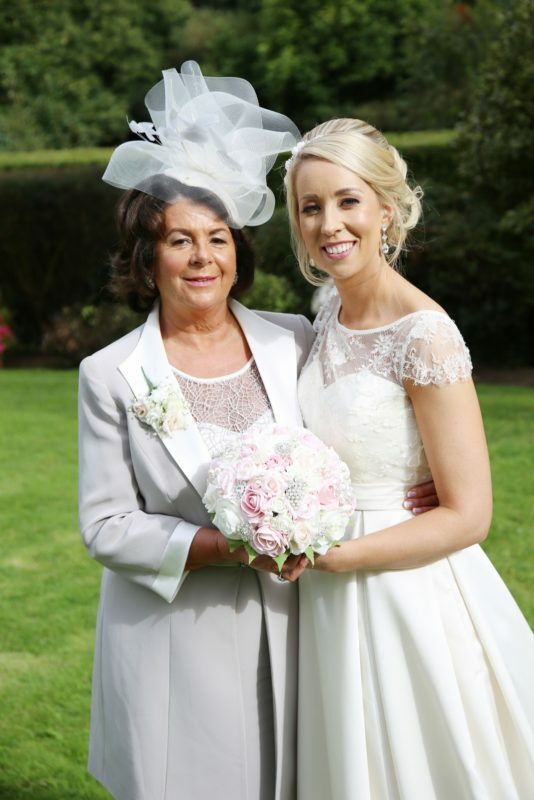 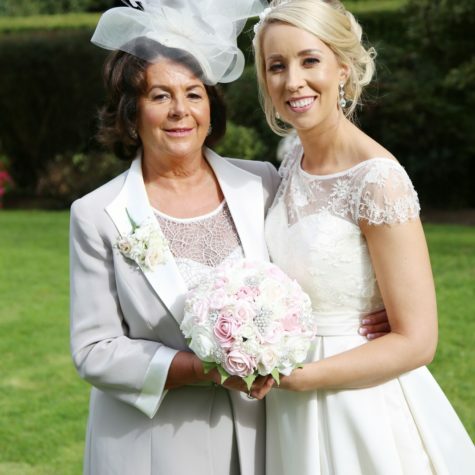 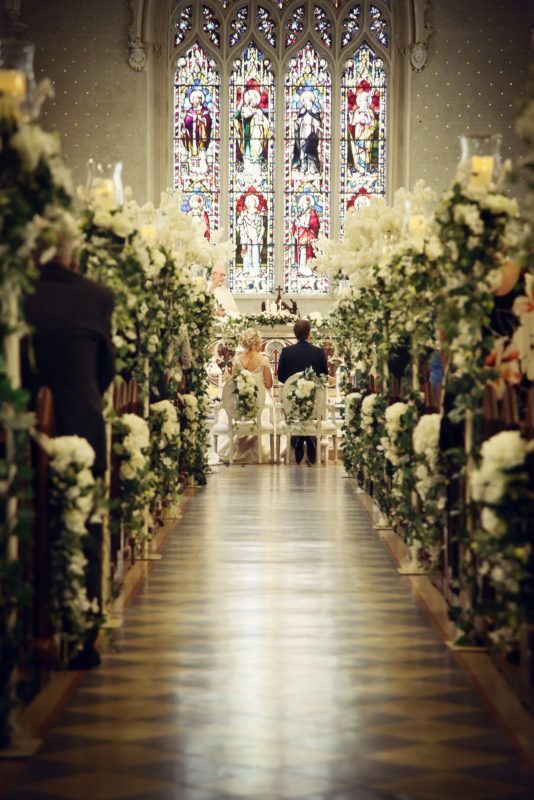 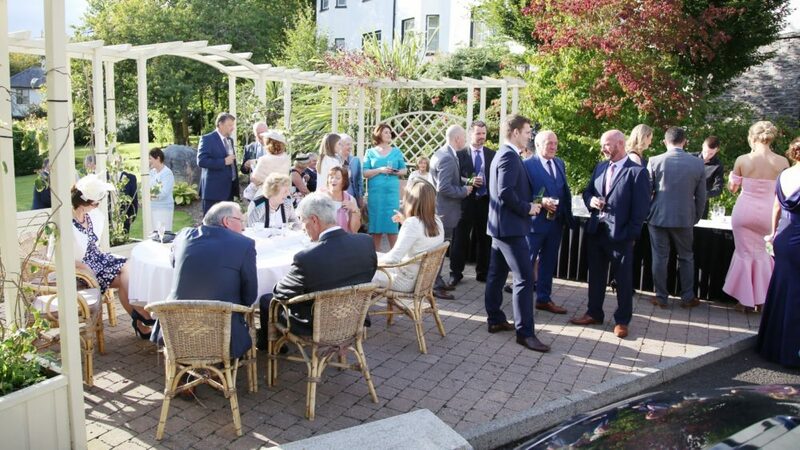 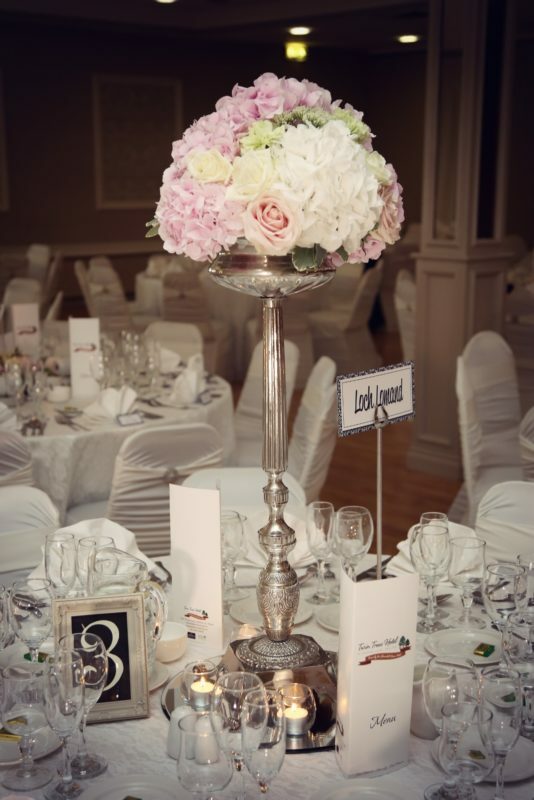 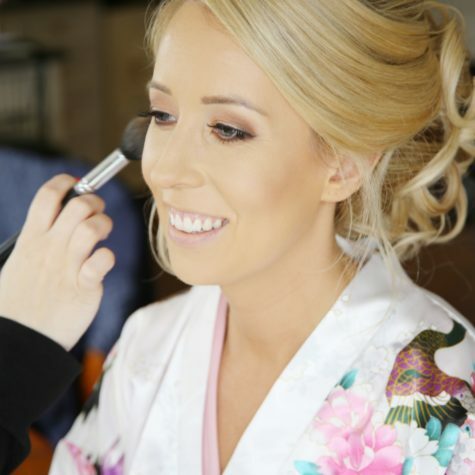 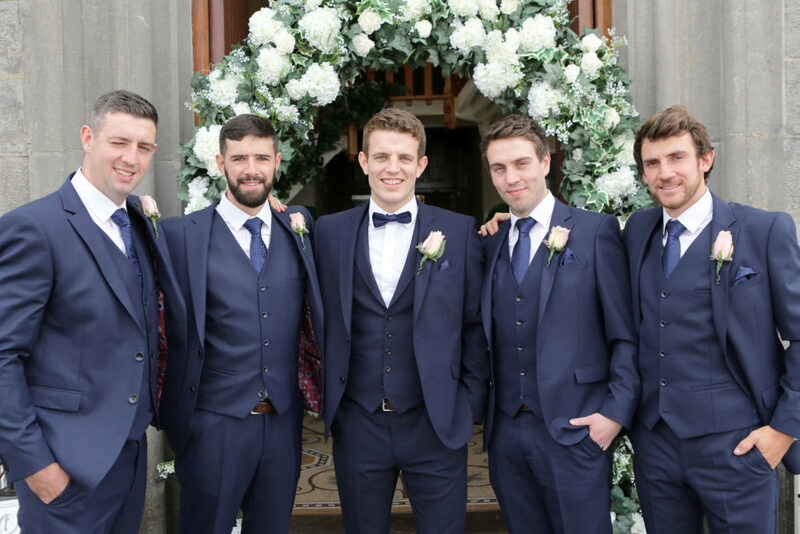 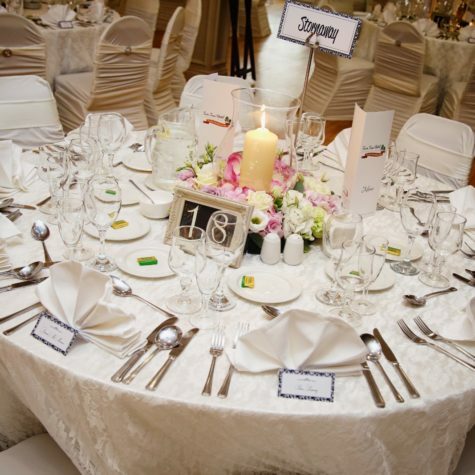 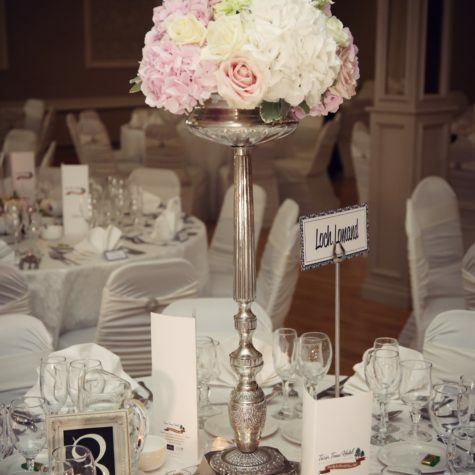 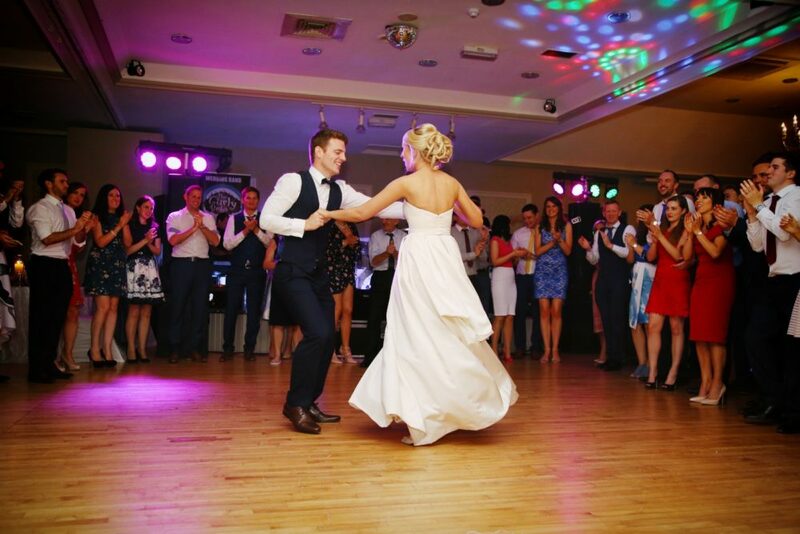 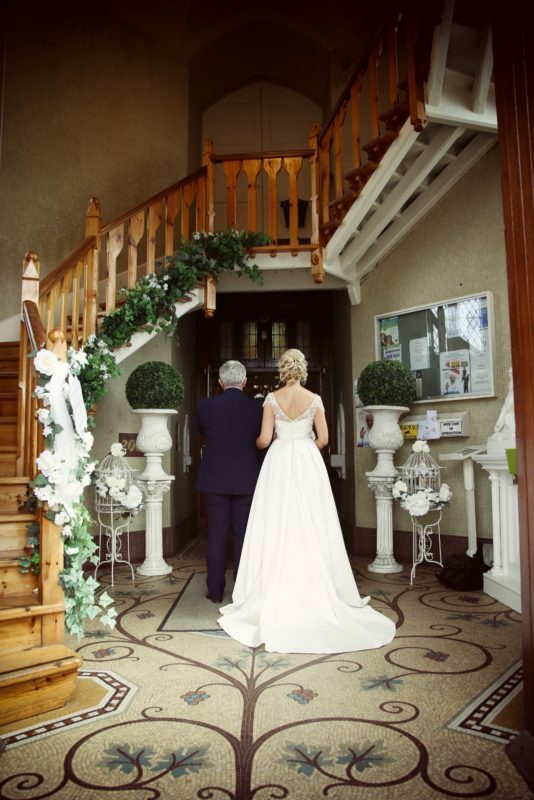 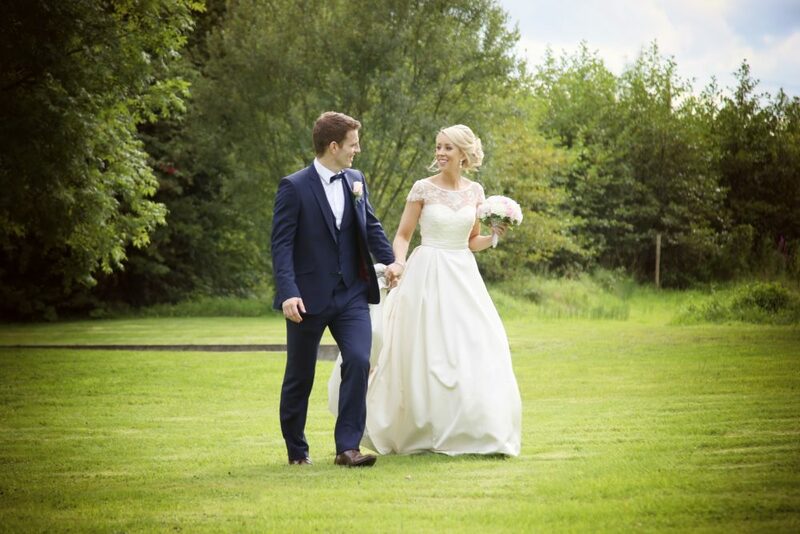 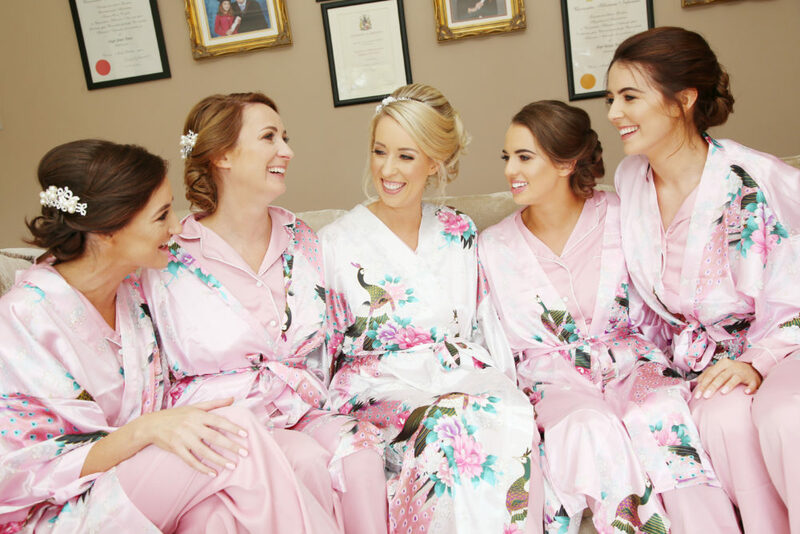 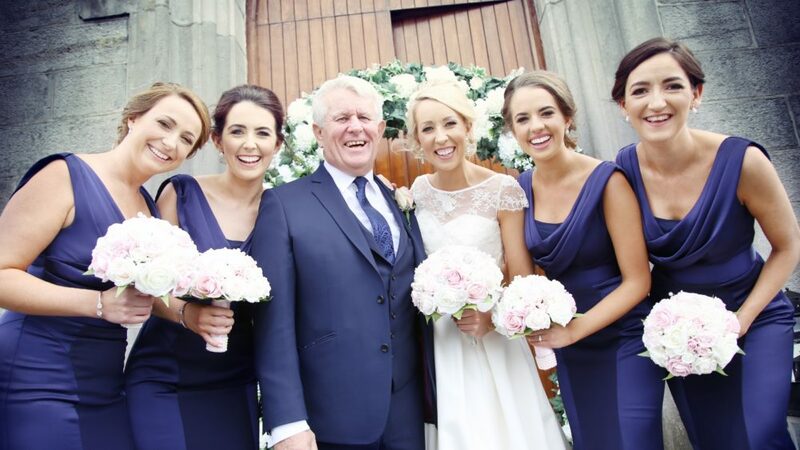 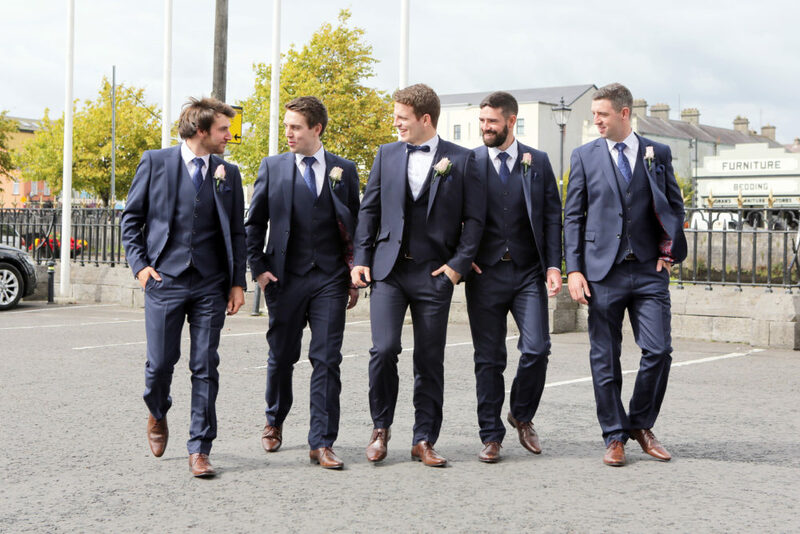 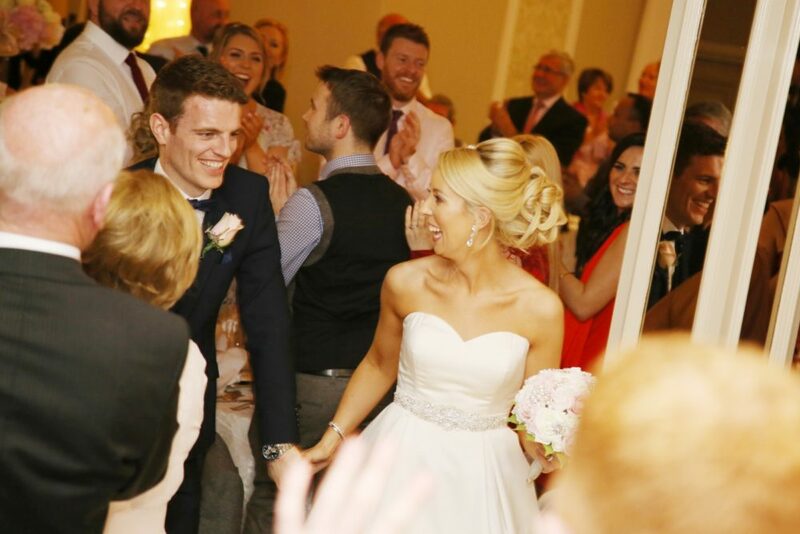 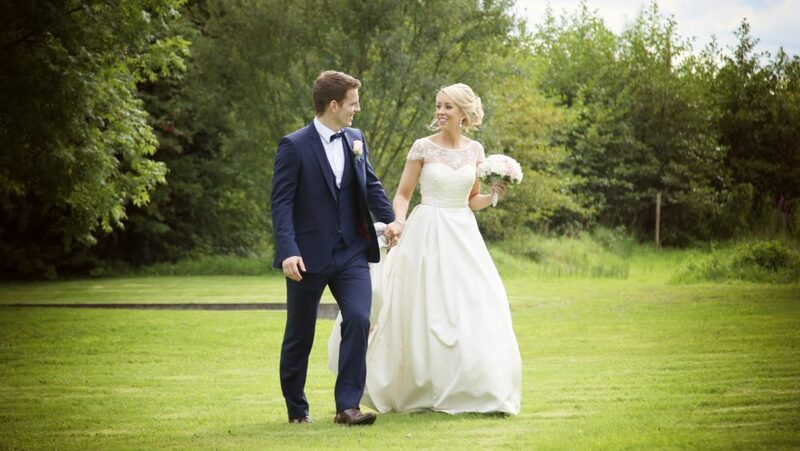 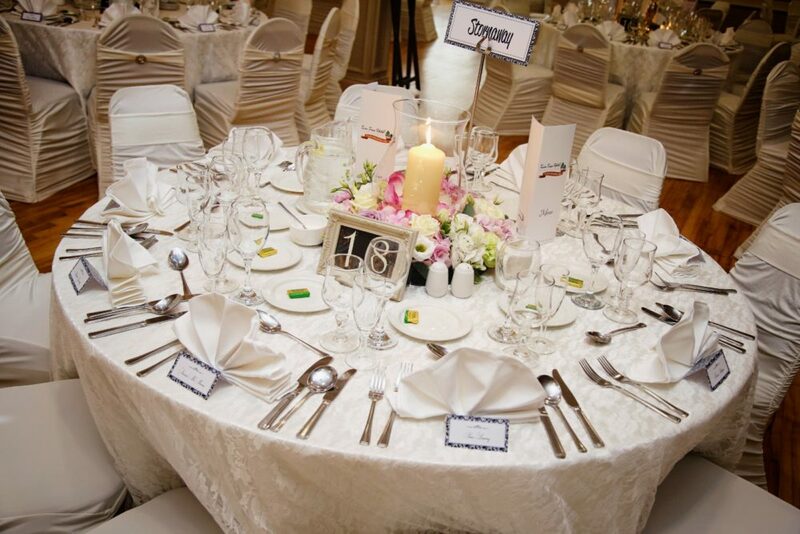 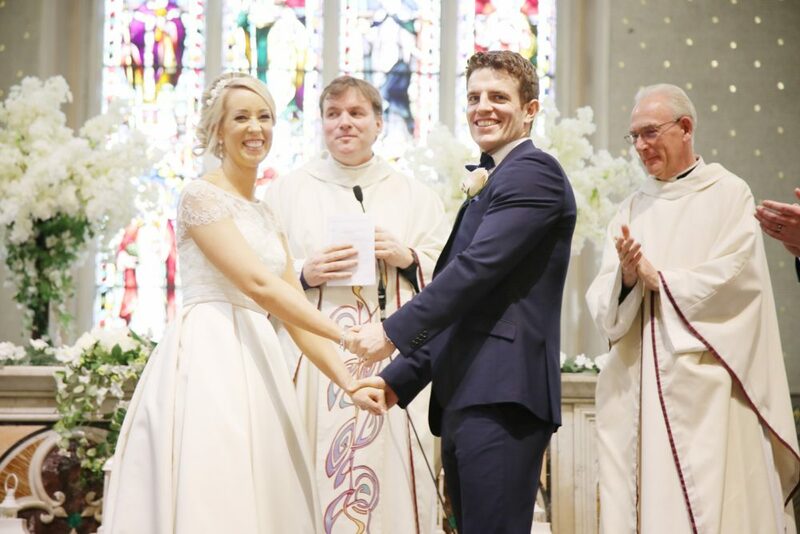 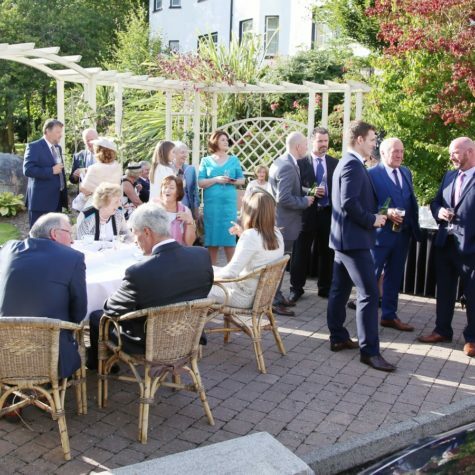 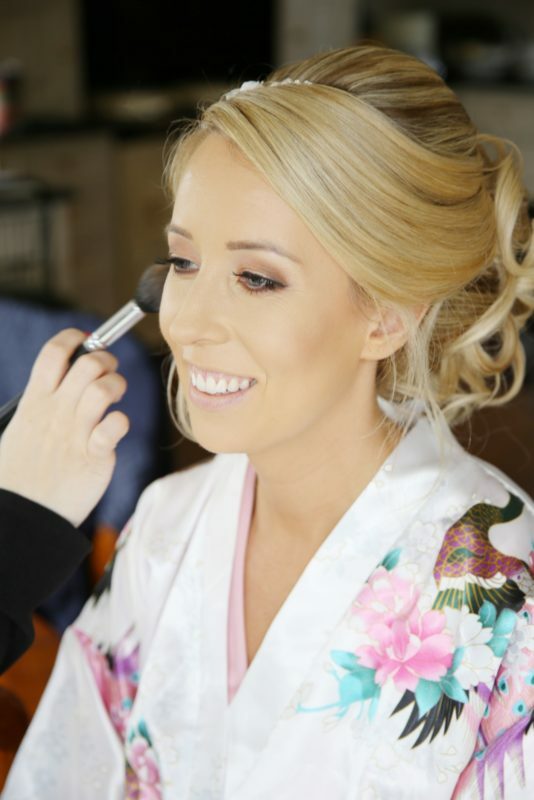 Once the pair became engaged, Audrey knew straight away that they would be celebrating their special day at the lovely Twin Trees Hotel, as both the bride and groom-to-be had strong ties to the Ballina hotel. 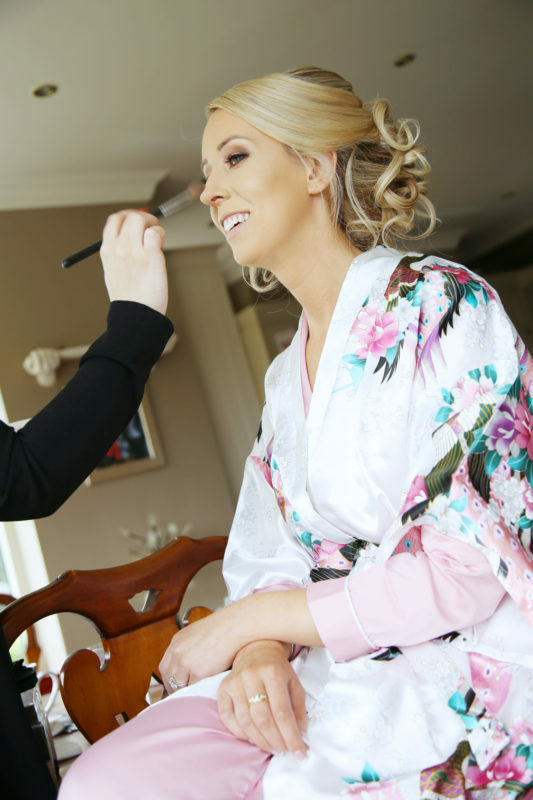 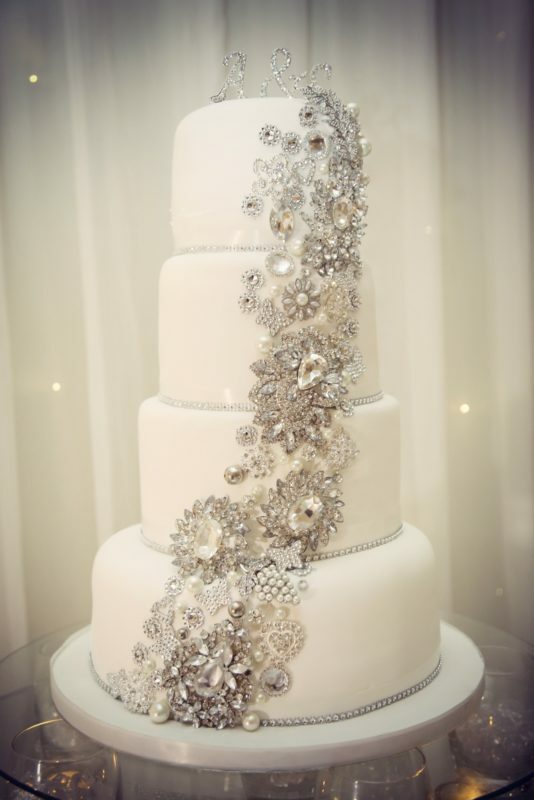 Take a peek at this sweet pair’s cheerful wedding day captured by Marriage Multimedia at the Twin Trees Hotel.